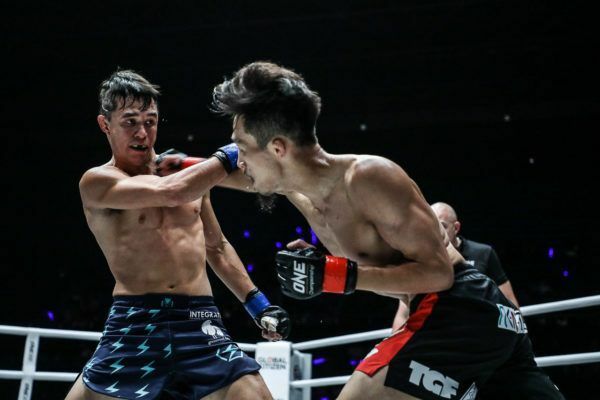 Success often requires sacrifice, and Reece “Lightning” McLaren’s rise through the ONE Championship ranks is no exception. The Australian grappling specialist has foregone many of life’s luxuries on his path towards martial arts greatness, but the payoff could be just around the corner. 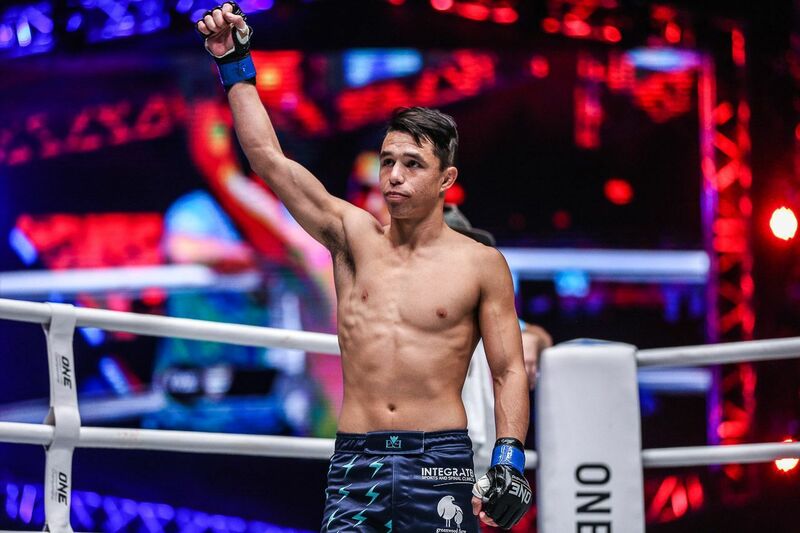 He meets former titleholder Kairat “The Kazakh” Akhmetov in a ONE Flyweight World Grand Prix quarter-final bout at ONE: A NEW ERA on Sunday, 31 March, and the tournament’s eventual winner will get the opportunity to challenge for the ONE Flyweight World Championship. “I’ve always been in this to make a name for myself and create a legacy,” the 27-year-old says ahead of his pivotal match-up in Tokyo, Japan. This ONE Flyweight World Grand Prix quarterfinal matchup is too close to call! Predictions? McLaren found his passion in the martial arts as a teenager, but while living in rural Gatton in Queensland, there was not a place where he could fully commit himself to the endeavor. Instead, he pushed for a safer career path. He qualified as a refrigeration and air conditioning mechanic, which “pays pretty good.” However, it could not replace the void in his life. The Aussie was not chasing his dream, and it kept eating away at his soul. He was determined to change that, even if it meant going to extraordinary lengths. 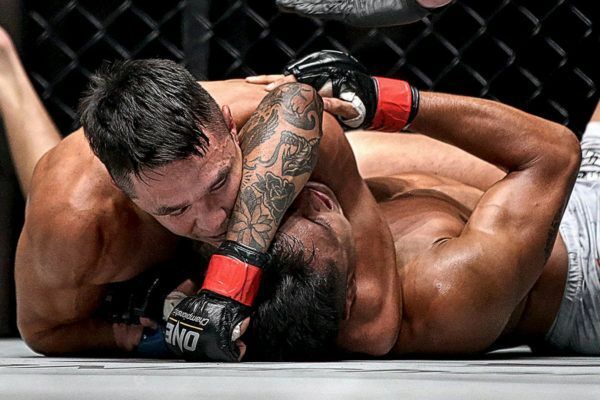 “Lightning” made a five-hour round trip every Saturday to train at Potential Unlimited Mixed Martial Arts (PUMMA) in Gold Coast following a long week at work. 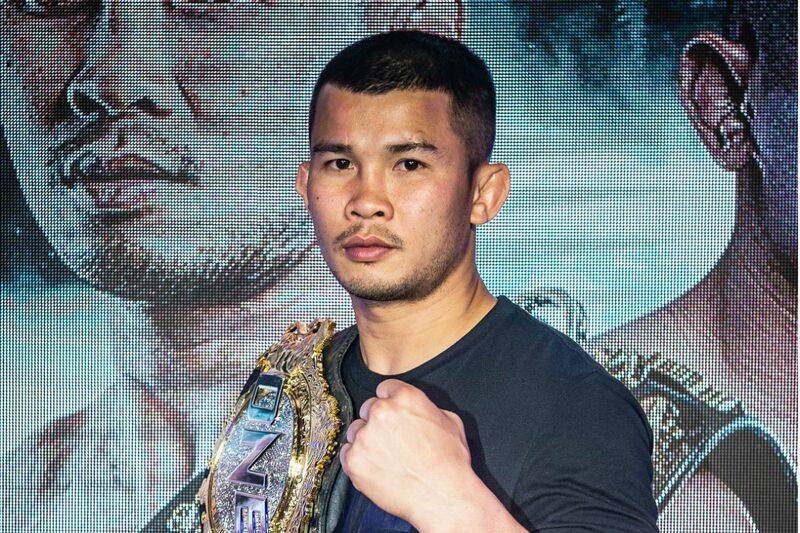 Once he saw the size and strength of the academy, the flyweight knew he had to be there daily if he wanted to give himself the best chance of being a professional athlete. With his eyes firmly set on the prize, McLaren took the necessary steps towards relocating to the coastal city and pursuing his dream. “After I finished my apprenticeship, I stayed on with my boss and tried to do the right thing. But then, I realized it was ‘do or die’ time. 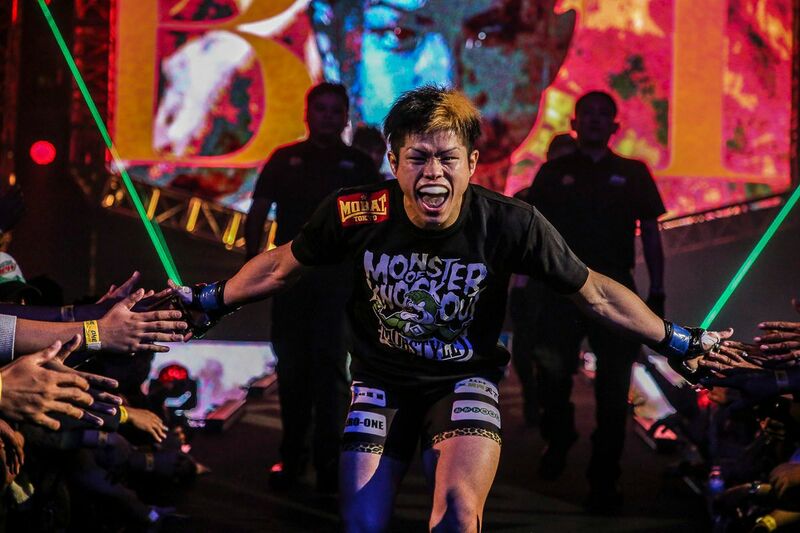 It was time to commit [to mixed martial arts],” he reveals. 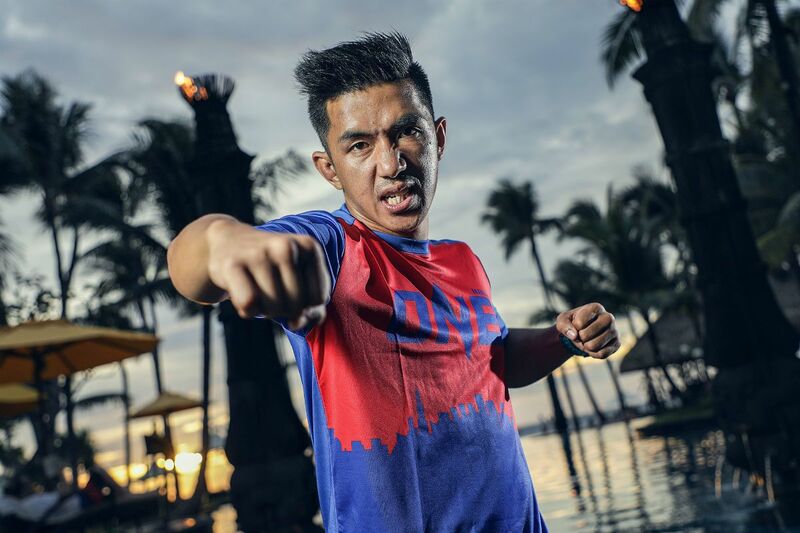 What will it take for Reece McLaren to win it ALL in the ONE Flyweight World Grand Prix? McLaren had made several good friends at PUMMA on his weekly trip to the gym, and they knew of his intentions. When it came closer to making the career jump, “Lightning” knew he needed to live frugally to make his money last, and that’s when a friend offered to help ease the burden. “I don’t think I’ve ever been so scared in my life than when I told my boss I was going to go,” he explains. “Going back to living on basically nothing was scary, but I had a good support crew around me. “One of my best mates that I made through training said, ‘Yeah, we’ve got a place for you.’ He is a great guy and his wife is amazing, too, and they really helped me out. Reece McLaren's grappling game is on point! McLaren’s new home in the shed at the bottom of his friend’s garden was basic, but it was all he needed. Life was indeed simple: train, eat, sleep, repeat. The Brazilian Jiu-Jitsu black belt eventually moved out when his friend’s wife became pregnant, but their generosity helped to set him up for success. He got a new place at a subsidized price by serving as a makeshift security guard living on the premises, but life still remained stripped back to the bare essentials. The Aussie could do without the material objects, as he was focused strictly on his continued development as a premier martial artist. Also, if there were people around him who did not support the path he was on, then they were forced to the side. “Lightning” has stayed the course and made the necessary sacrifices to turn his dream into a reality, and now, he is on the cusp of greatness. 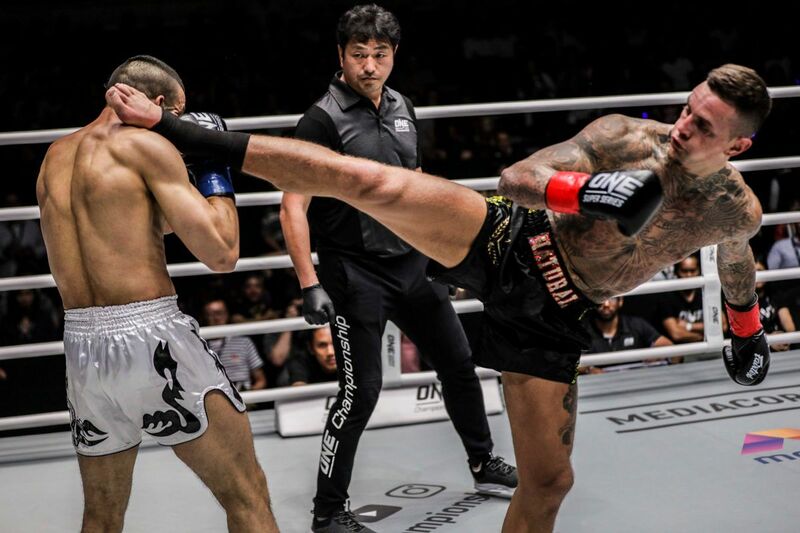 The hardships and difficult times he has endured will be distant memories if he can win the ONE Flyweight World Grand Prix, and punch his ticket to a shot at the division’s reigning king, Adriano Moraes. Reece McLaren, Danny Kingad, and Tatsumitsu Wada will try to replicate these victories at ONE: A NEW ERA. Check out three of the best submission victories from the flyweights competing in Tokyo on 31 March! 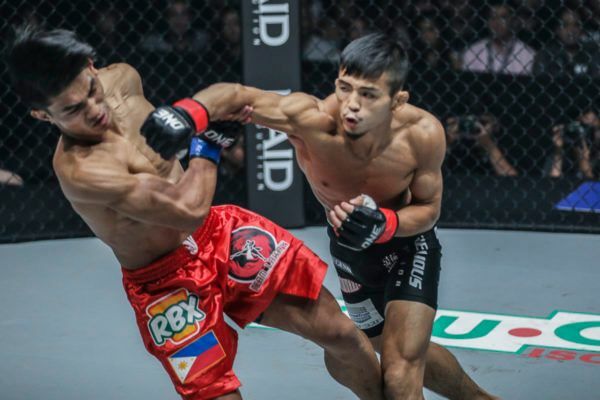 What can martial arts fans expect when the ONE Flyweight World Grand Prix begins in Tokyo, Japan?